1. Mercury represents our communication skills and marketing ability. 2. Mercury is a business man in Astrology. 3. Mercury is our logical thinking and quick decision making. 4. The easiest way to find out how good is Mercury in our horoscope is to ask yourself how good you are at calculating numbers without the use of computer or calculator. 5. Mercury represents young age, as it is Prince of Sun (King) and Moon (Queen). 6. Mercury also represents our memory. 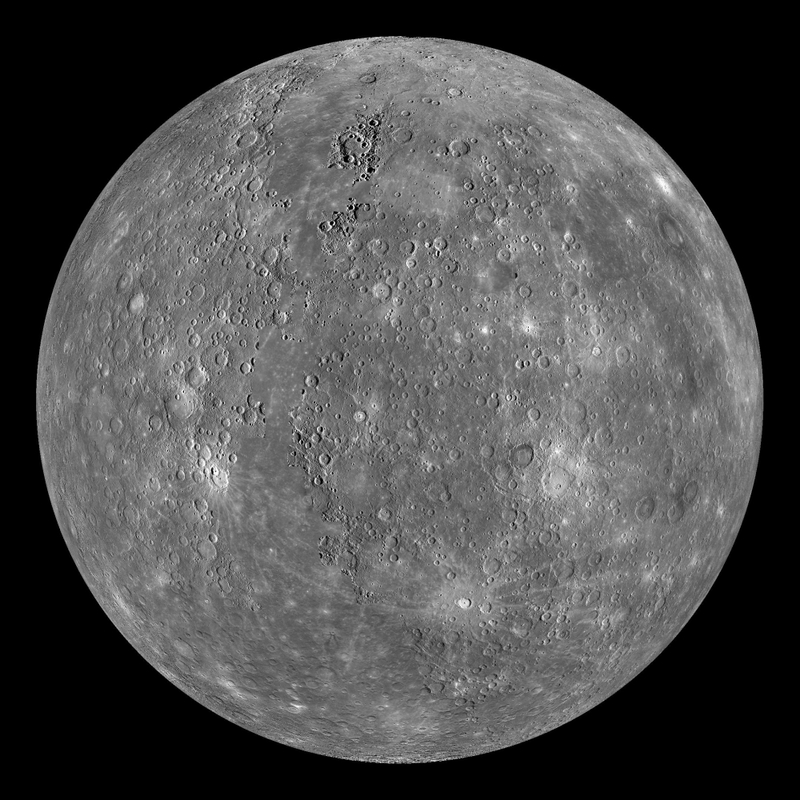 Nature - Nature-wise, Mercury is a neutral planet. It is neither benefic nor malefic. So, when it is with a benefic planet in a horoscope, it behaves like a benefic planet and when it is with a malefic planet, it behaves like a malefic. Basically, it is a just a supporter. If planet with it is doing something good, it will support and if planet with it is doing something bad, it will support. Maturity age of Mercury is 35 years. So, if a person attains 35 years of age, no matter how bad Mercury is placed in his/her horoscope, it will start giving more positive results.